How much is Thomas Mesereau Worth? Thomas Mesereau Net Worth and Salary: Thomas Mesereau is an American attorney best known for defending many extremely high profile defendants. Thomas Mesereau has a net worth of $25 million. Thomas Mesereau built his net worth as the founding partner of Mesereau & Yu Law Firm. He is probably most famous for successfully defending Michael Jackson of child molestation charges in 2005. Thomas Mesereau was born July 1, 1950 in West Point, New York. He graduated from Harvard University then attended the London School of Economics and the Hastings College of the Law. Mesereau has an excellent track record with regards to acquittals. He specializes in the defense of white-collar criminal cases; the defense of physicians and health care practitioners before the California Medical Board and other administrative entities, and violent and non-white-collar crimes. Thomas A. Mesereau, Jr. is perhaps best known for defending Michael Jackson and subsequently winning acquittal of all fourteen charges in one of the most-watched trial in legal history. He defends death penalty cases in Alabama pro bono and does other work for those too poor to afford legal services. 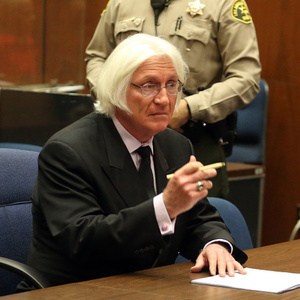 In terms of celebrity clients aside from Michael Jackson, Mesereau was former counsel to Mike Tyson. He successfully defended Robert Blake's murder charge. 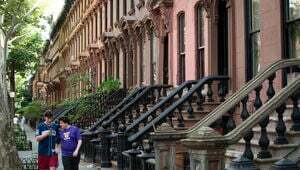 He defended Joe Pesci's ex-wife Claudia Haro on murder charges. 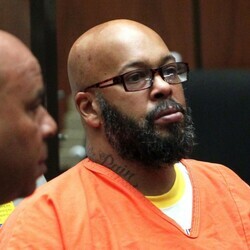 He defended Suge Knight on murder and attempted-murder charges. He defending Bill Cosby on sexual assault charges.